Need Business Insurance? Don’t Miss These Valuable Tips! – Service Insurance Group Company. Before you buy any insurance for your company from a business insurance agency, consider these important tips so you’ll understand how to obtain the right protection to effectively grow your business with minimal cost and risk. The first detail to understand about your company and its business insurance needs is that every industry has a different risk level. Whether you are providing professional services or making products, your business will face certain risks based on how and where work is performed and who are your customers and clients. Make sure you obtain the business insurance coverage you need that will protect you by knowing the actual risks your business faces on a daily basis. One of the most important insurance details you must understand is your company’s degree of liability. Liability may differ from state to state, so you must know the legal requirements for your industry in your state. Your liabilities may differ based on whether you operate from an owned or leased space, if you have employees, and many other state, federal, and industry regulations. A skilled agent who knows your industry and its liability requirements is important to your company. 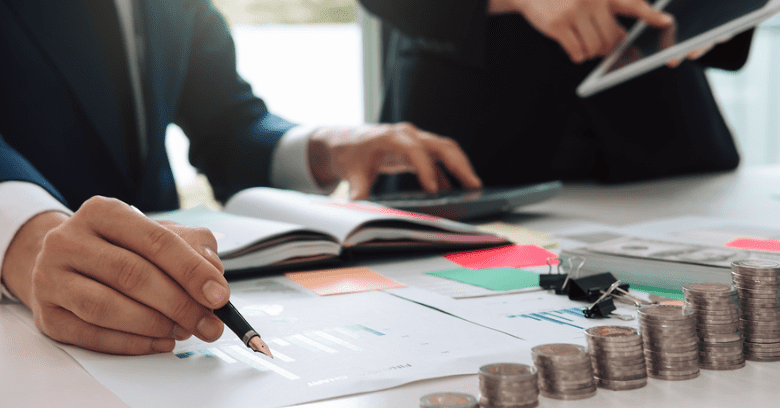 Business insurance is a considerable cost in doing business; so it's important that you understand how paying for the right coverage ahead of time can save you money in the long run. Skimping on insurance coverage can leave your company exposed to losses that you cannot financially recover from. Bare bones coverage can be a business risk all its own. Generally speaking, the higher the deductible chosen for any type of insurance purchased from a business insurance agency, the lower the premiums will be. While this is useful in many instances, think twice before attempting to save money using this premium trick. A higher deductible might seem like the most efficient option for saving money on your premium over time; however, it could also leave you financially responsible for more than your company can actually pay for should a substantial loss occur. Another safeguard when buying business insurance is to estimate your coverage needs on the high side so you won’t be caught short. Depending on the type of loss, you could sustain ongoing damage for some time, whether due to a long legal case, continued loss of income, or other lasting conditions. Unless you estimated for a worst-case scenario, your insurance funds could run out much sooner than expected. The key to understanding your business risk and getting the business insurance coverage you need most is working with the right agency. A business insurance agent knowledgeable in your industry and willing to learn the ins and outs of your company is instrumental in ensuring its protection. A top agency is the insurance business partner you need to ensure your company faces its risks with good preparation that will allow for continual growth while protected by suitable coverage! Need Business Insurance Coverage In Bryan TX? Let Service Insurance Group Help!